A smooth good tasting cigar. Good burn and good value. 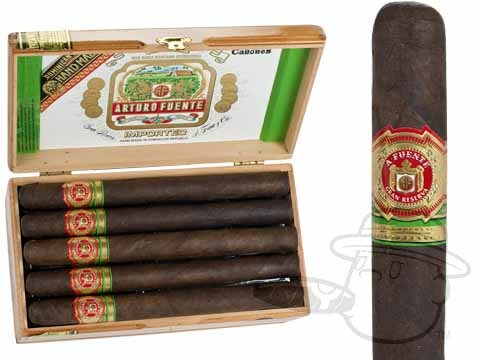 Arturo Fuente Canones Maduro is rated 4.2 out of 5 based on 3 customer ratings.